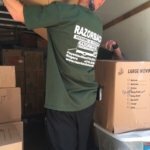 You don’t treat your antiques like just any other piece of furniture, so why would you let a moving company pack them the same as your other furniture. 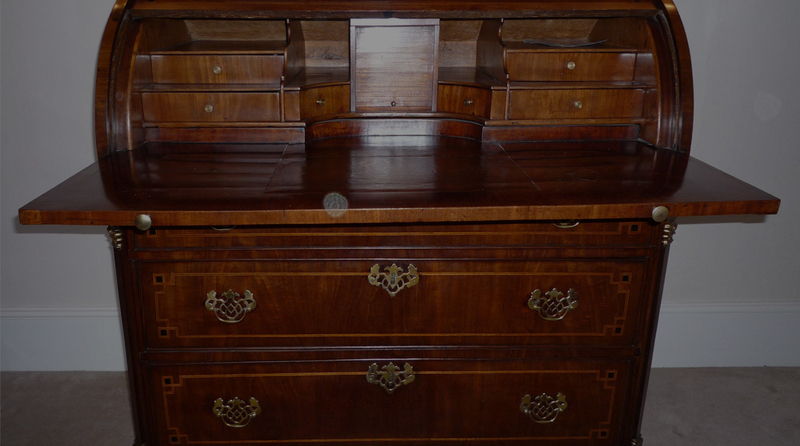 You need antique movers that fully understand how to keep your valuables intact. 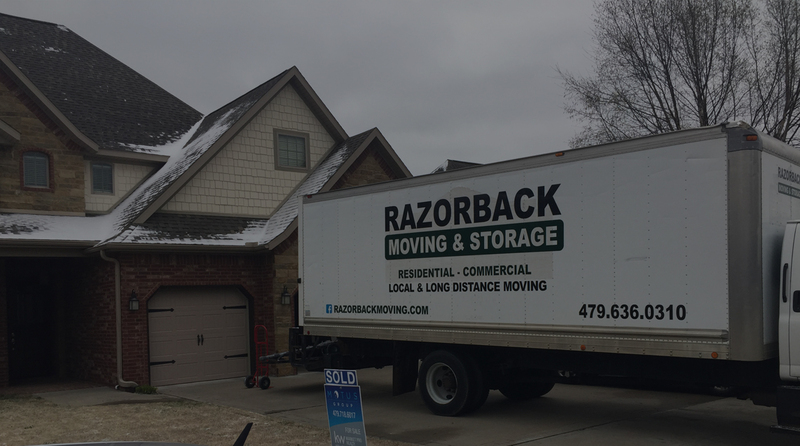 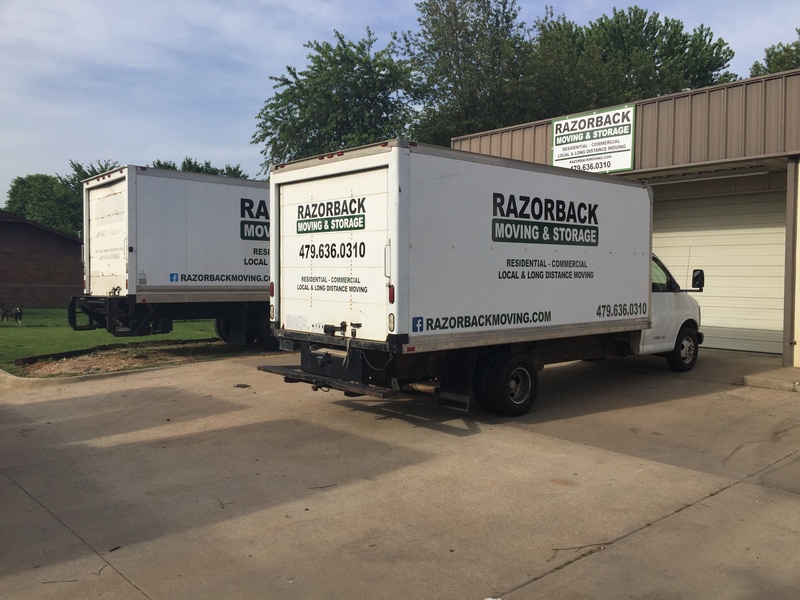 Razorback Moving LLC has been an estate removal specialist for more than 13 years, and we offer a level of protection for your historic paintings, pianos, pool tables, and collectibles that other antique movers in Rogers can’t match – such as custom-built wooden crating. 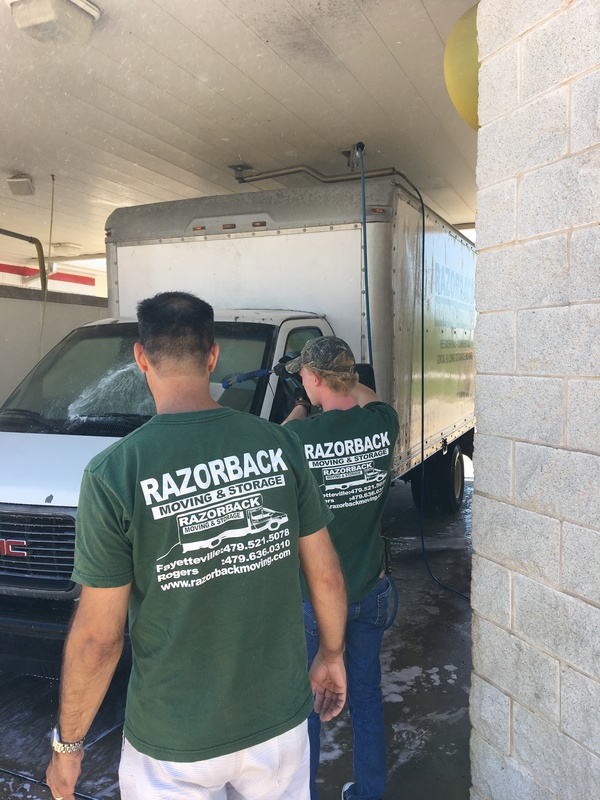 Our professionalism and attention to detail has earned us the trust of our customers, local businesses, restaurant franchises, and more. 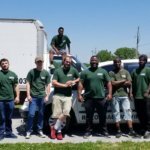 And we are even the official movers of Wilson Flooring. 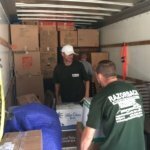 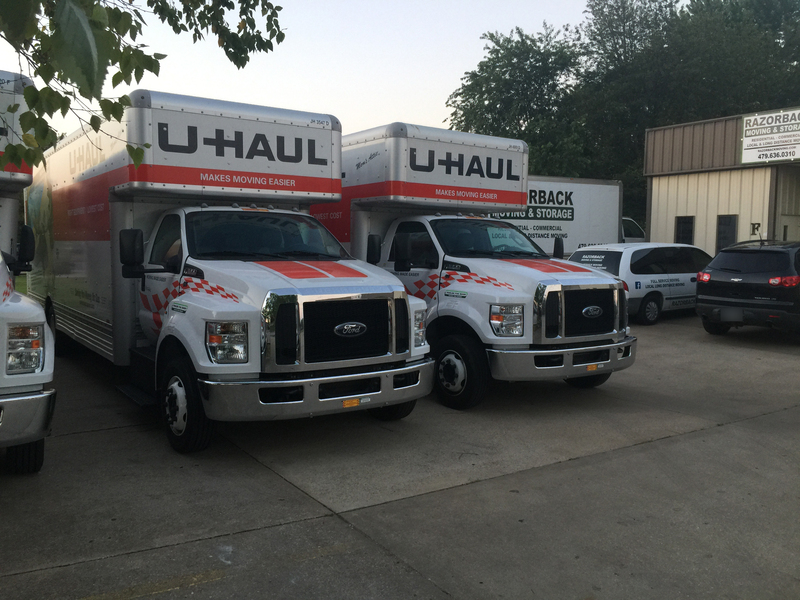 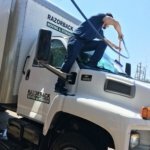 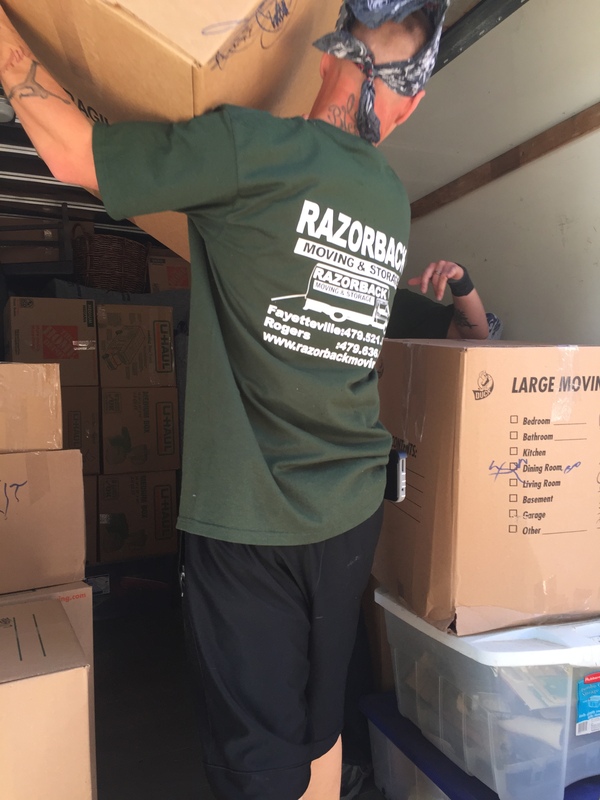 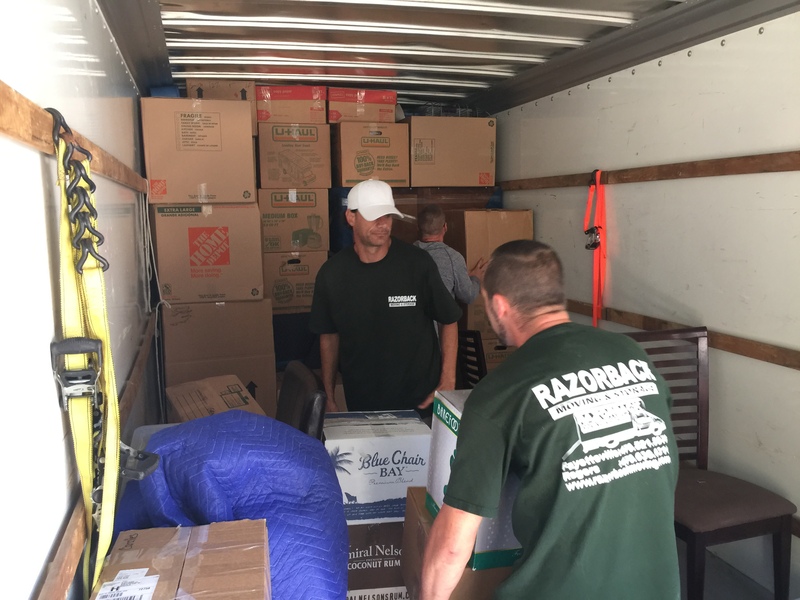 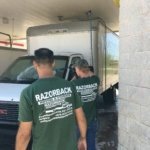 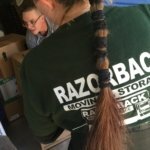 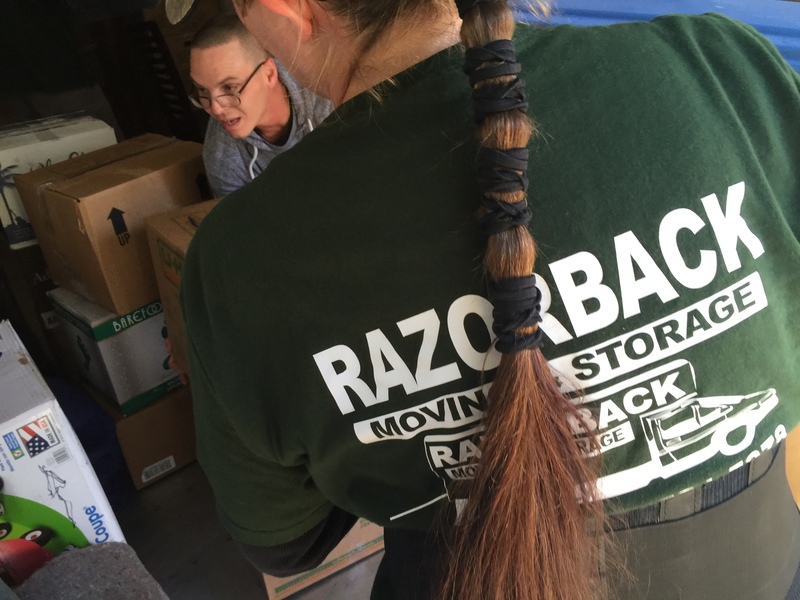 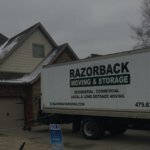 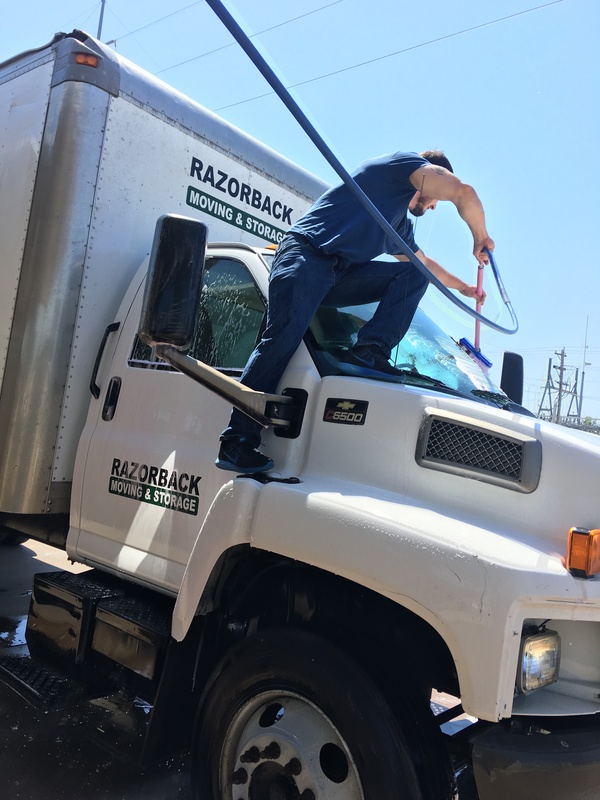 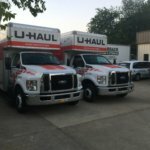 When searching for the most trustworthy antique movers for Rogers, Fayetteville, Bentonville, Springdale, Siloam Springs, and beyond, look no further than Razorback Moving LLC. 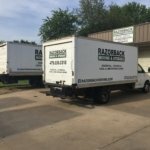 To experience the difference professional antique movers can make, call or email Razorback today.